Bad credit does not have to be a life sentence. Credit history has become an integral part of everyday life, it is just about impossible to avoid. A major component to rebuilding credit history is to re-establish credit. Re-establishing credit will not only rebuild credit history but also raise your credit scores. Here are 4 ways to re-establish credit and build a new credit history. 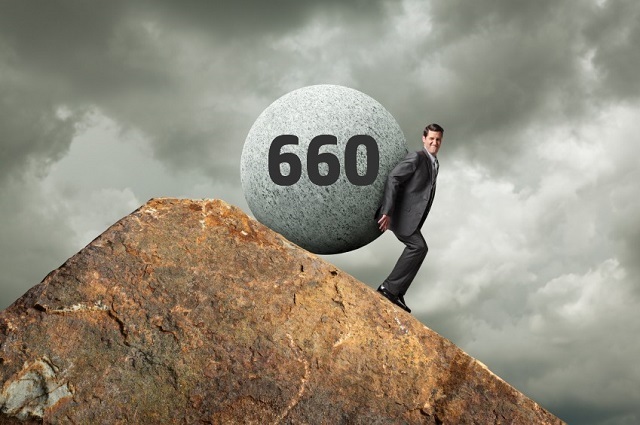 Past due accounts will significantly lower credit scores. In fact, one late payment can lower a good credit score by as much as 100 points. If your credit score is poor to fair, a late payment will not lower your score as much 100 points but it will still have an impact. To regain these points you must begin to pay bills on time. Paying bills on time will play a huge part in re-establishing credit. Your ability to successfully manage debt goes a long way in credit scoring. New credit habits such as making more than the minimum payment and never missing a payment will help re-establish credit. Conventional wisdom would be to spend only what you can afford but in addition, you should never spend more than 30% of your available credit. Keeping balances low and not maxing out credit cards will help rebuild credit. Replace old credit-destructive habits with new ones. Consumers seeking to re-establish credit may be tempted by any credit card offer. Don’t let this be you. First Premier Bankcard offers a credit card with a 59.9% interest rate and that is not a typo. Actually it’s been lowered from 79.9%. A better choice would be an Visa unsecured credit card that does not require perfect credit. A low credit score will make it more difficult to get new credit but there are a few options. 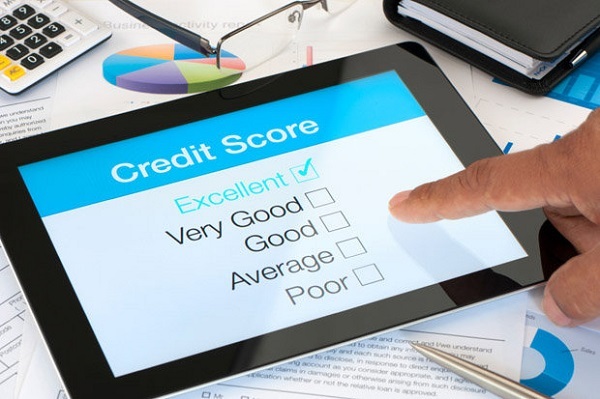 Be careful not to make too many applications for credit because it will negatively affect your credit score and possibly cause the credit scoring model to view you as a risk. A great choice for new credit is the OpenSky® Secured Visa® Credit Card. There is no credit check and no checking account required. You determine your own credit limit with an FDIC-Insured deposit ranging from $200 to $3,000. A retail credit card is an alternative choice for re-establishing credit if you cannot get a major credit card. 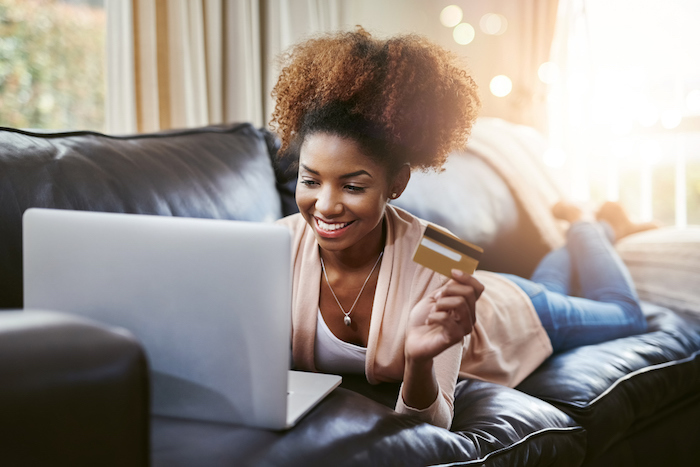 The Fingerhut® retail credit card helps make shopping possible for more consumers through their easy approval credit card and low monthly payments. They carry over 20,000 name-brand products, from electronics to apparel to furniture and best of all, they report monthly to the credit bureaus. There is an easy application online.